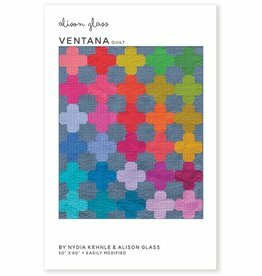 Ventana uses the foundation paper piecing technique. 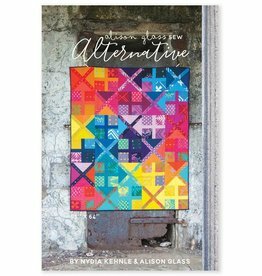 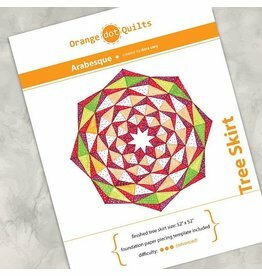 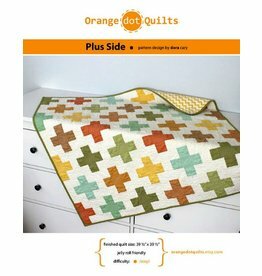 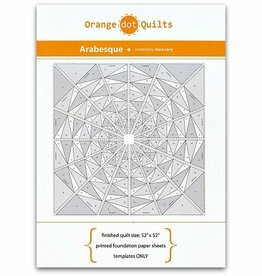 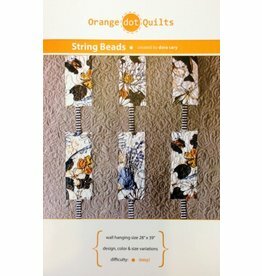 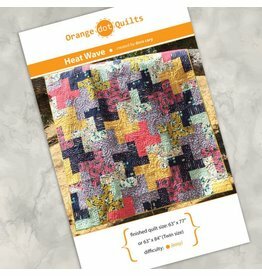 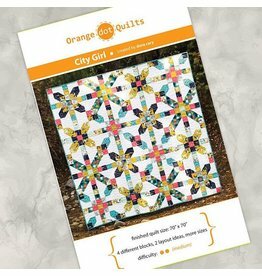 It includes the block template, detailed foundation paper piecing instructions, and a coloring page. 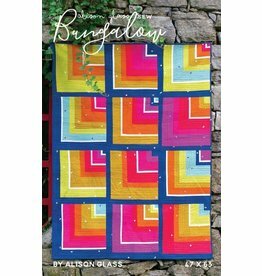 Bungalow is a modern take on the classic quarter log cabin block. 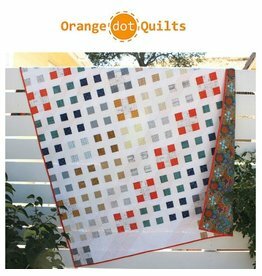 The 16” blocks are enlarged for drama, with varying strip widths and a distinct color gradation layout. 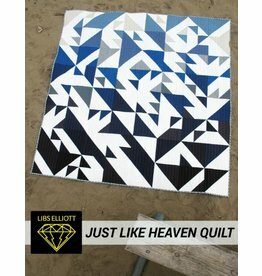 The Just Like Heaven Quilt was designed using a generative programming language called Processing. 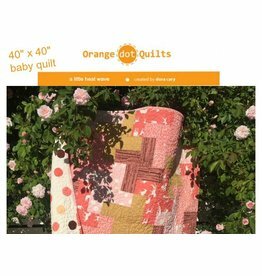 Finished quilt size: 70” x 70"
A modern, super easy and charming Baby Quilt.